The broker has a unique position in the real estate industry. As the office lead he or she takes a management role. By overseeing agents and assisting with transactions, the broker ensures that the office runs efficiently and remains profitable. 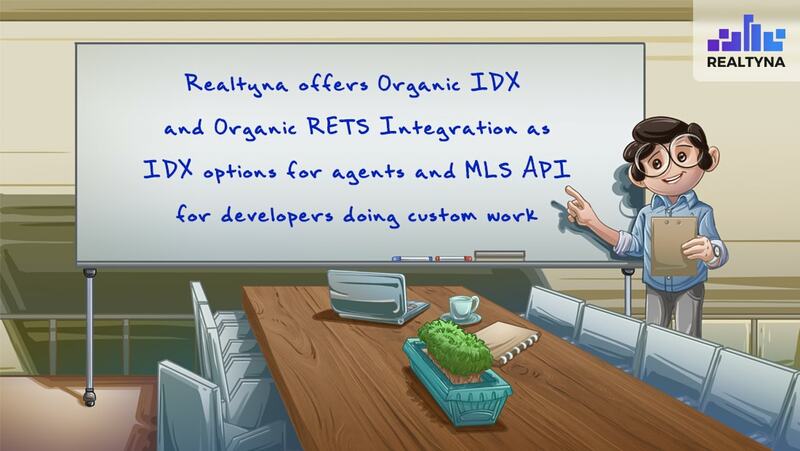 With the Realtyna Brokerage Add-on, brokers can replicate these roles on their IDX site. What Is the Brokerage Add-on? The Brokerage Add-on is a software extension for Realtyna’s IDX platform WPL that adds a new level of management controls for brokers. With the Brokerage Add-on, brokers can add agents under their responsibility. This allows them to add and edit listings like a normal user, but also edit the listings of their agents. Large real estate companies and portals can add multiple brokers each with their own set of agents. How Does the Brokerage Add-on Work? The Brokerage Add-on operates in conjunction with Realtyna’s Membership Add-on (Membership is required for Brokerage). The add-on works by introducing a new member type to the WPL system. Falling directly below admin, the broker level can add agents and listings to their account. The admin controls the number of brokers on the system and the maximum allowable agents per broker. How Can the Brokerage Add-on Improve My Business? To be an effective manager, brokers need information. The Brokerage Add-on can improve information flows to brokers by allowing them to see the listing agents their agents have added and filter them by listing. The add-on also can improve listing accuracy by granting brokers the ability to edit listings if they find an error. 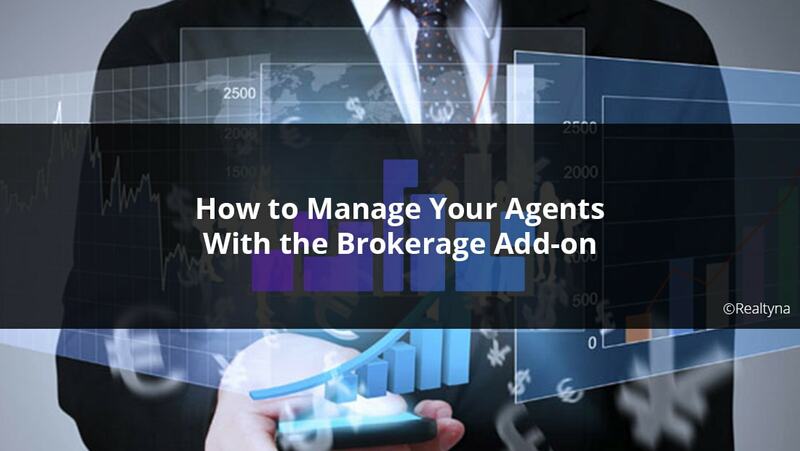 The Brokerage Add-on provides brokers with a new level of control that aligns with their supervisory role in the office. For a free trial of the Brokerage Add-on, contact one of our sales reps.
For more Realtyna content, check out 9 Steps to Create a WordPress Website That Sends IDX to Facebook or How to Build a Nationwide Real Estate Site with ListHub and WordPress.